Caving has emerged as a new adventure. Bit different from other adventurous activities, caving is exploring the dark and dusky gift of nature. Blessed with immense natural beauty, Meghalaya enjoys richness in caves too. 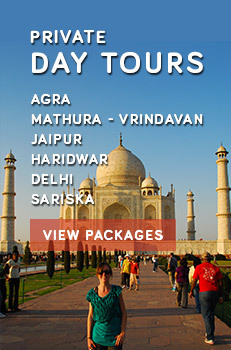 This is one of the major reasons that draws tourists from all over the world. Every year adventure enthusiasts visit this wonderland and explore some new areas in search of virgin caves. 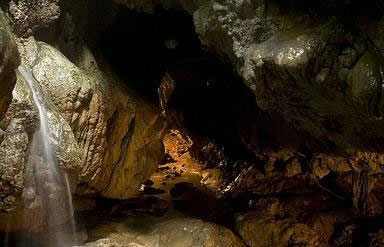 Mawsmai Cave is the most popular cave in Khasi hills. Entry to these cave lies near the village. Narrow vertical opening of the cave makes the start more adventurous. The very first thing that tourists notice while exploring this cave is myriads of stalagmites and stalactites. Endless galleys that connect halls of different size and shape is not less than any treasure hunt. Krem Mawmluh is another popular cave that is recognized for for its length of around 4503 m. This is the 4th longest cave in the Indian sub continent. Krem Phyllut (approximate length – 1003m), Krem Soh Shympi ( near about length – 760m) and Krem Dam( approximate length 1297m) are some more caves of the region. Out of these Krem Dam enjoys popularity for being the longest sandstone cave in the Indian sub-continent. The Cave of Eocene age(Krem Um-Lawan) is an amazing cave that is recognized as the longest as well as the deepest(approximate length 6381m, depth 106.8m) in the Indian sub-continent. Ka Krem Pubon Rupasor (The Rupasor Cave) is the second largest cave in Syndai. Presence of a large number of stalactites and stalagmites is the highlight of this cave. Krem Kotsati has 8 entrances and the attraction is its main entrance that has a deep pool. Krem Lashinng cave (near about 50m wide and 40m high. 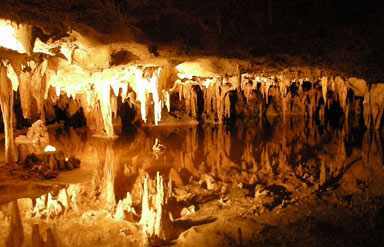 )is one of the most sticky and slippery cave of the region. Krem Umshangktat (approximate length 955m) and Krem Sweep(nearby length: 970m) are the other popular caves of Jaintia Hills. Acknowledged as the third longest cave in the Indian sub-continent, Siju-Dobkhakol ( approx. length 4772m) is situated on the bank of the Simsang river. This most researched cave of the nation is home to a large population of bats. Currently recognized as the 2nd longest cave in Indian sub-continent, Tetengkol-Balwakol does not give any idea about its real length but the approximate length of the cave is measured as 5334m. 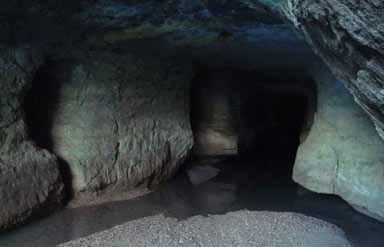 Hidden by a large rock, Dobhakol Chibe Nala is like a secret cave. Exploring this cave is not less then a treasure hunt. Bok Bak Dobhakol is another complex cave of Garo Hill. Explore virgin caves of Meghalaya to add a new chapter to the history!! !